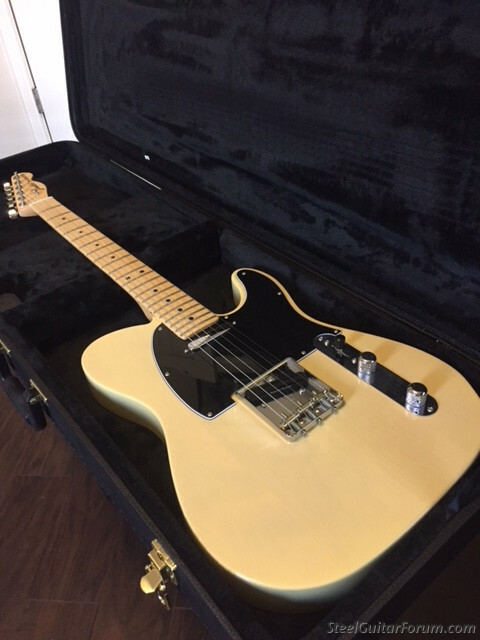 I have a 2017 USA Made Telecaster worth around $1100.00 that I would trade you for your amp. I am in far North Ft Worth and would be willing to meet you in the Waco Area during the daylight hours. I'm not sure where in Texas you are. See picture below. 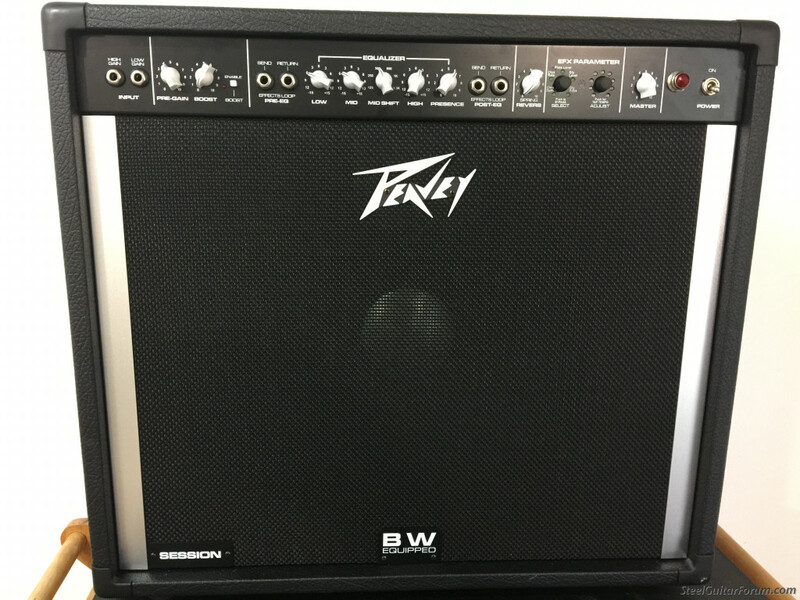 More pictures are posted under other instruments here on the forum. Bill, I sent you a PM yesterday but haven’t heard from you. Just wanted to see if you got it!